Six fintech experts recently shared their views on Bitcoin’s prices and predicted a better year for the cryptocurrency after its 2018 decline. According to a group of experts surveyed by Finder.com.au, Bitcoin could see a rise in 2019 with its price increasing by as much as 84% during the year. Bitcoin is currently trading just shy of $3,500, just over a year after reaching an all-time high of $20,000. The leading cryptocurrency has lost over 80% of its value in this time. 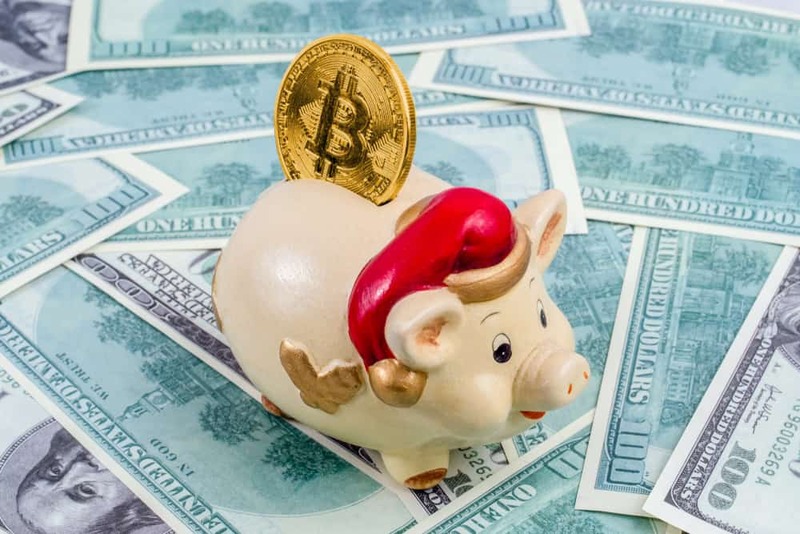 Ben Ritchie, chief operating officer of Digital Capital Management, was the most bullish expert on Bitcoin, saying that the crypto asset could reach $9,500 by the end of the year. Ritchie said that the second crucial thing to look out for is the traditional market’s impact on digital currencies. He also noted that the on-ramp and off-ramps in purchasing digital assets would improve as Fidelity Group and Bakkt enter the market. However, he also believes that the highly anticipated wave of institutional investors will not enter the market yet. The poll also highlighted crypto adoption amongst Australians and found that millennials were the biggest adopters of the cryptocurrency. 12% of the survey respondents between the age of 24 and 38 years admit to being crypto investors. Bitcoin was the most popular currency, followed by Ethereum and Ripple. Overall, about 6% of adults in Australia are crypto investors, a 1% increase from last year. Fred Schebesta, the co-founder of Finder.com.au and HiveEx.com, said that millennials are more open to investing in crypto and have different investing habits compared to their parents. He also noted that the biggest barrier to entry in crypto was a lack of understanding as 11% of survey respondents found it too complicated.